Easter In the Snowy Mountains! Looking for somewhere exciting and fun to spend your Easter holidays this year? Then why not enjoy Easter in the Snowy Mountains! Easter in the Snowy Mountains is a wonderful adventure of activities surrounded by scenic bushlands and pristine Australian wilderness. The Snowy Mountains are located in the world-famous Kosciuszko National Park and home to Australia’s highest mountain, Mt Kosciuszko. With the Easter holidays getting closer, now is the time to start planning your Easter holiday adventures. It’s the perfect time of year to experience everything that the beautiful Snowy Mountains has to offer. The leaves and trees are changing colors and with warm days and brisk evenings it is the ideal time for toasting around the fire at night. The great thing about Easter in the Snowy Mountains is there are so many diverse and exciting activities to enjoy. It doesn’t matter if you’re traveling with a young family, teenagers, or just looking for a romantic getaway. There is something for everyone to enjoy in the Snowy Mountains. From mountain bike riding to hiking, or relaxing around a campfire with friends and family, the Snowy Mountains has everything you need to relax, unwind and reset the clock. 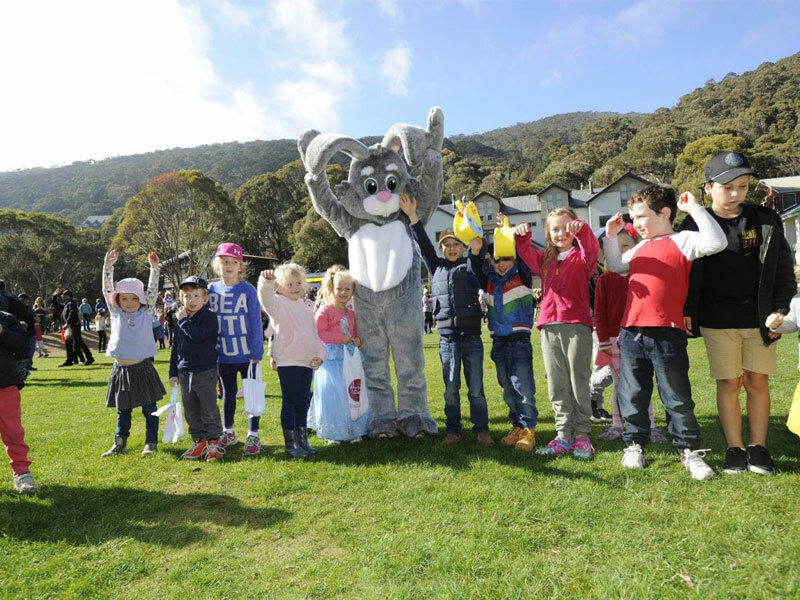 If you are traveling with children, or you’re a child at heart, the Thredbo $10,000 Golden Easter Egg Hunt sponsored by Lindt is one of most exciting Easter egg hunts in Australia! 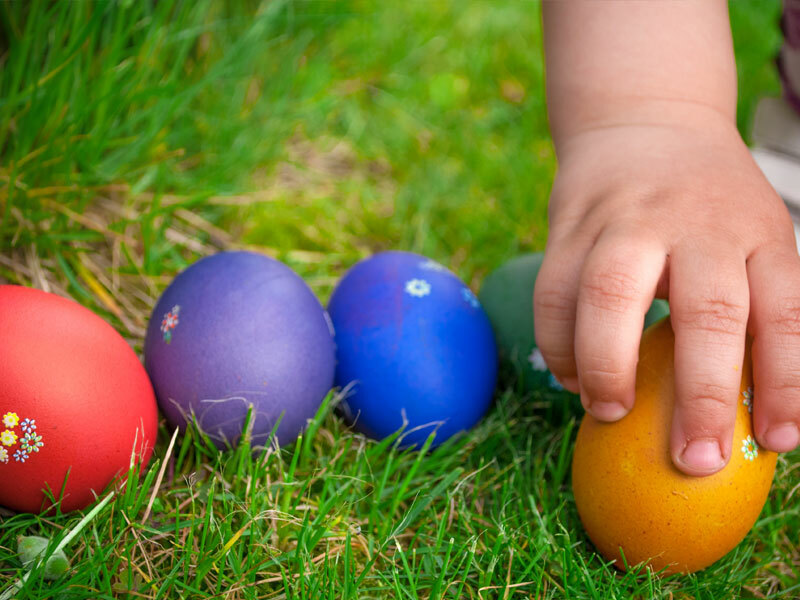 Who doesn’t love an Easter egg hunt?! At 11am on Easter Sunday the egg hunt begins. With a jackpot bunny worth $5,000 and five $1,000 bunnies up for grabs who wouldn’t want to have a go! Just remember that registration is a requirement and is open from 9.30am. 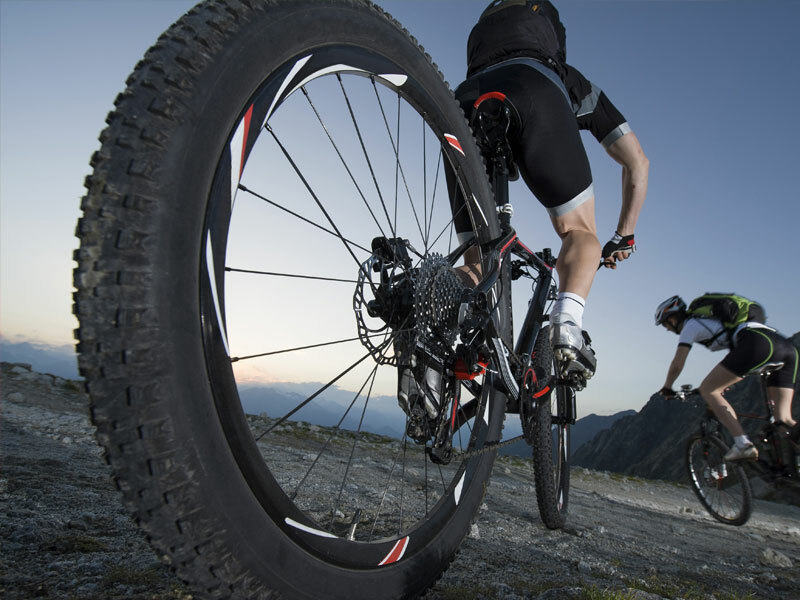 For a bit of an adrenaline rush there are more than a dozen mountain bike and cycling trails in the Snowy Mountains region, from beginner’s trails through to challenging rides that will test even the most experienced rider. 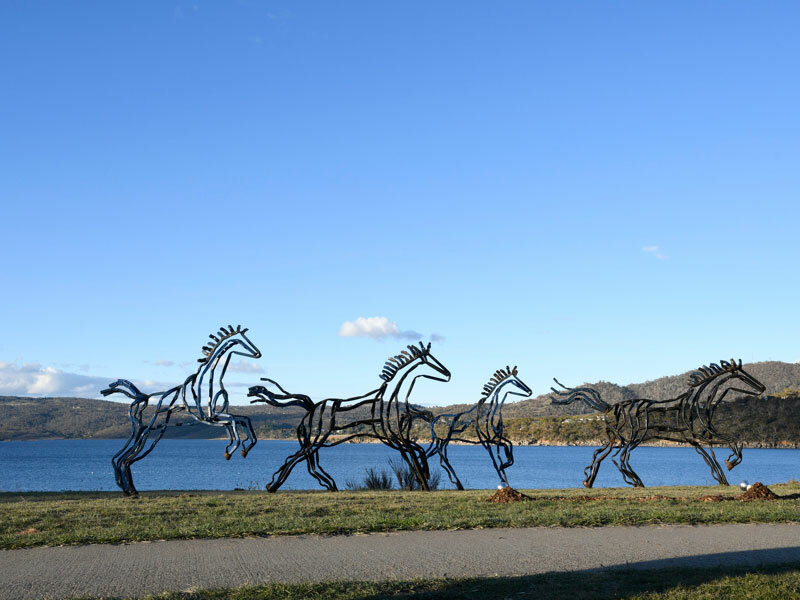 If you enjoy a more relaxed activity, you can take advantage of the annual Lake Light Sculpture Walk in Jindabyne. The Lake Light Sculpture walk runs over four days, starting on Friday 30th March, through to Monday 2nd April. This event allows artists from all around Australia to showcase their sculptures in one of Australia’s most scenic natural settings. You can walk through the sculpture trials during the day and then experience them again under lights of an evening. If you would like to learn more about what Easter in the Snowy Mountains has to offer, then don’t hesitate to head over to Altitude 1260! Make your Easter holidays a trip to remember with a stay in the Snowy Mountains this year.